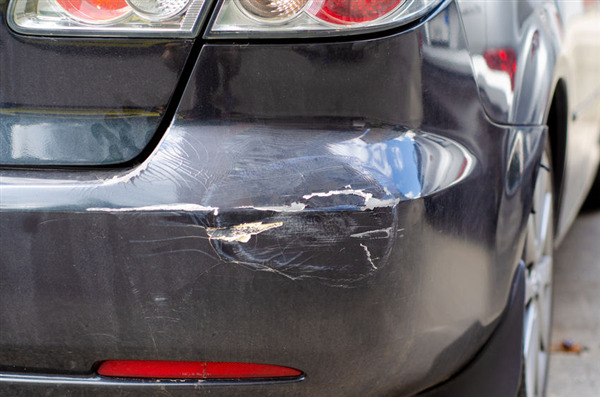 Having a dent removed from your vehicle can be like reconstructive surgery. 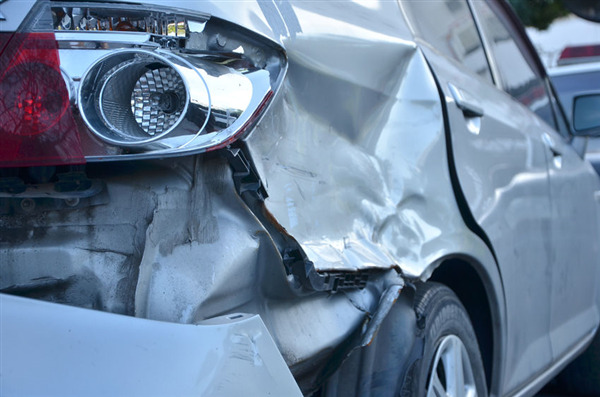 You need an auto body shop that is experienced in auto body repair and dent removal. 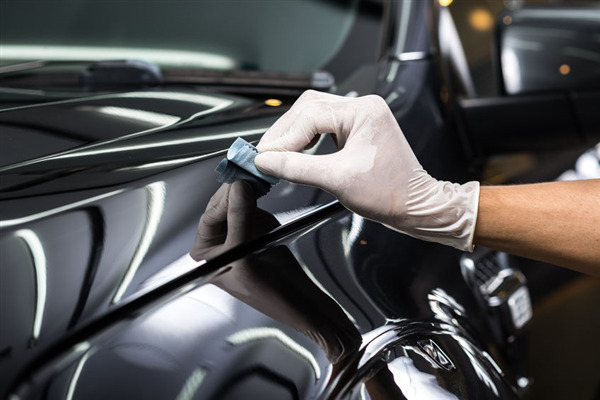 Pulling out dents from a flat surface is easy. 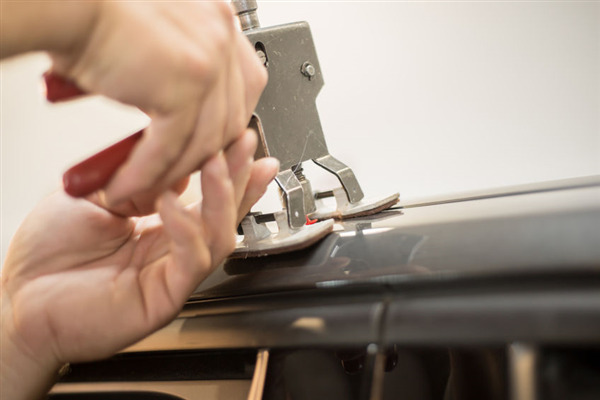 However, there are many angles and slopes where only an experienced and skilled technician knows what to do. 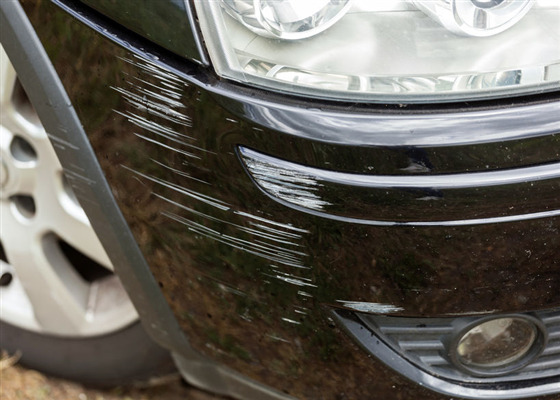 We have seen dents on all types of vehicles and repair them to make. 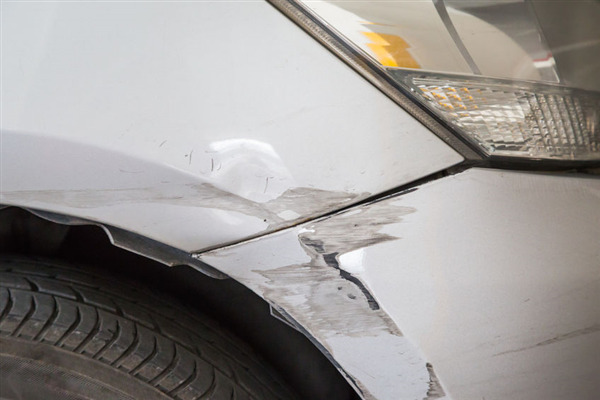 Minnetonka Collision Center makes any type of dent disappear like it was never there. No one likes to get in a car accident. 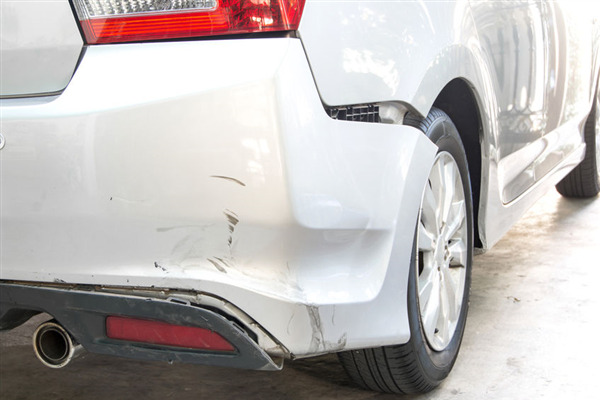 When you run into someone or someone runs into you, chances are your car sustained damage to the bumper. 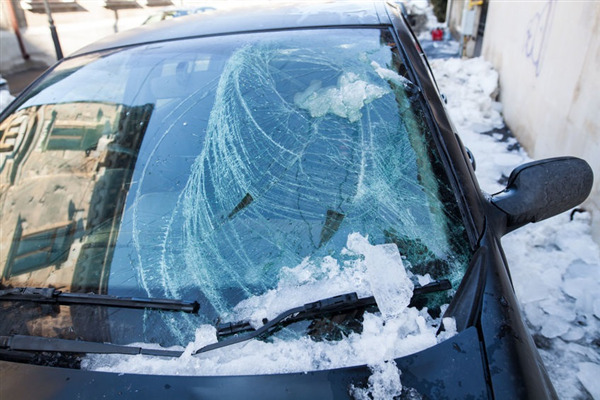 While the damage might seem minor, there could be more going on that you can’t see. 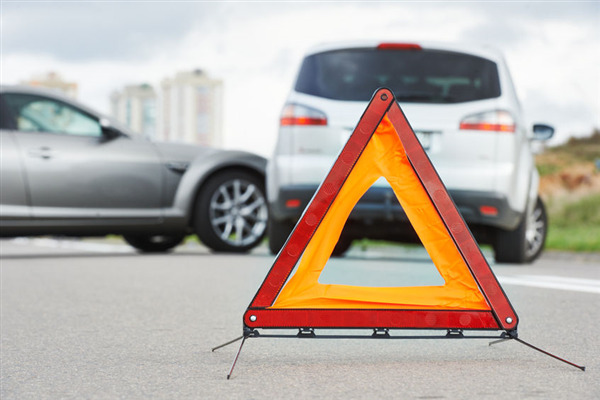 Minnetonka Collision Center can repair your car’s bumper ASAP to continue safe operation of your vehicle.